Wooden fences can be expensive and also be a lot of work to install. However, a good looking fence is vital as it can increase the value of your property by thousands of dollars. On the other hand, a poorly maintained one can decrease the value of your property. That is why you need to try as much as you can to maintain your property. In order to achieve this, you need to protect wood from elements such as the sun and rain which can affect it. You can protect the wood by staining or painting it. So, which is better paint or stain? pigments (color) and a binder which holds the paint pigments in place. The binder also gives its finish that is flat, glossy, egg shell. Paint is designed in such a way that it can prevent moisture from getting into the underlying wood by forming a film or layer on the surface of the wood. 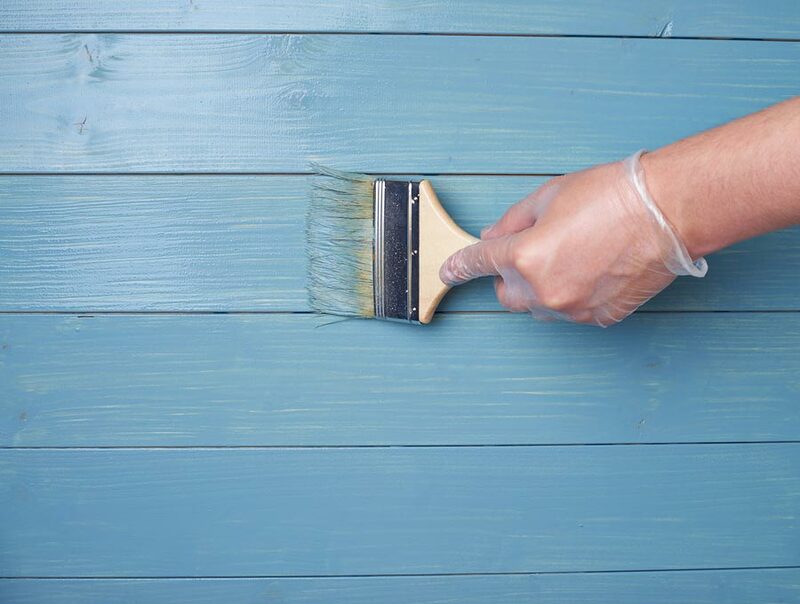 Even though paints provide more UV protection compared to stains, poorly prepared wood can bubble and peel and will not last as long as a stain. Stains have similar ingredients to those used in paints, but the difference is in the proportions. They are also much thinner than paint. Stains are designed in such a way that they can soak into the wood and fill the wood pores hence prevent water from getting into the wood. The semitransparent stain has less pigment compared to solid or opaque stains. It provides a translucent appearance which enables the texture and grain of the underlying wood to show through. It makes an attractive finish for new wood fences. However, their weakness is that they don’t provide as much UV protection as solid stain or paint. Solid (opaque) stains contain more pigment compared to semitransparent stains and cover the underlying grain of the wood. It is ideal for old and weathered surfaces or those surfaces stained with semi-transparent stains before. It is crucial that you prepare the surface properly before undertaking the painting or staining project. That will ensure that protection of the wood lasts for a longer period of time. A fence which has not yet been stained or painted will have a straightforward preparation process. All you have to do is to sand or pressure wash the board to make the wood regain its original wood appearance. If your fence has been painted before, then you have to remove all the old paint by using a heat gun and scraper or by sanding. However, if you want to repaint the wood surface, scrape away any flaking or loose paint. If you are planning to change from paint to stain, just apply a coat of primer to the whole surface before staining to ensure that the stain adheres. 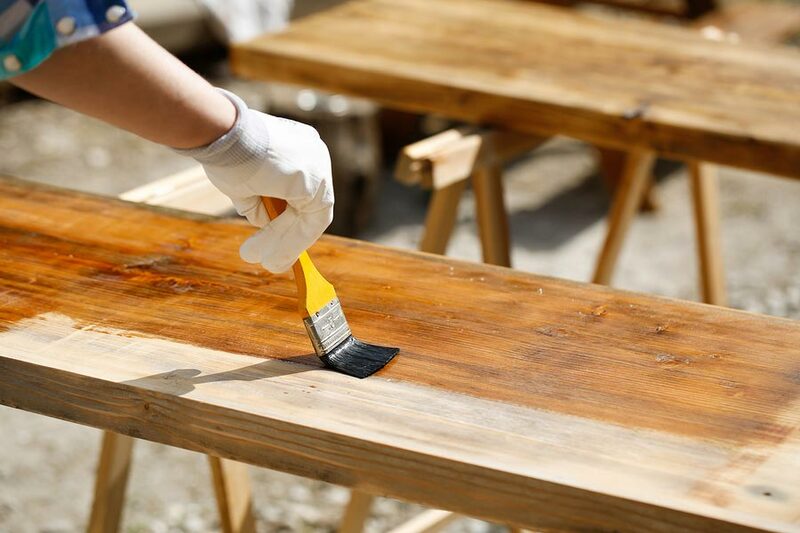 Fences that have been stained before will have to be pressure washed or sanded to provide a clean surface that will allow the stain to soak into the wood. 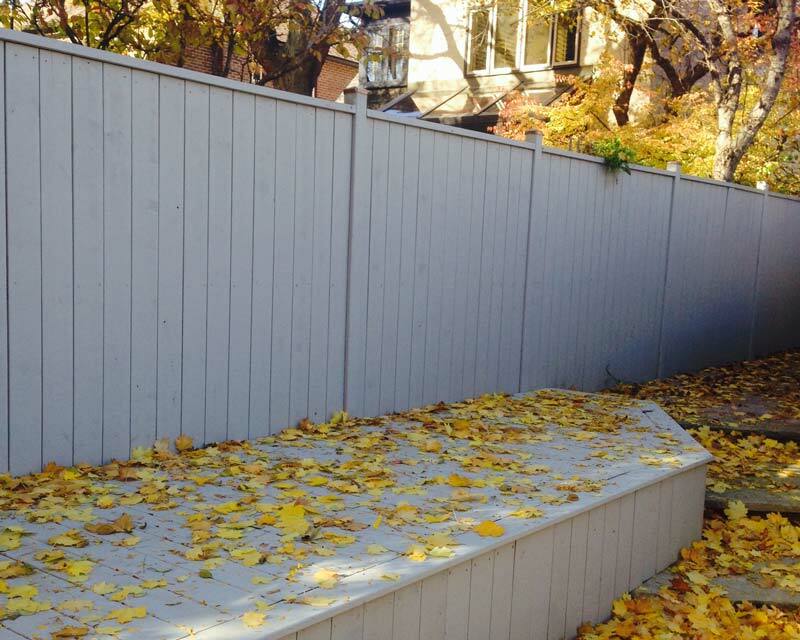 DeckCrew.ca are experts in how to protect exterior wooden surfaces. We offer professional services for staining and painting in Toronto.